Pomora 2015 New Olive Oil Is Delicious! 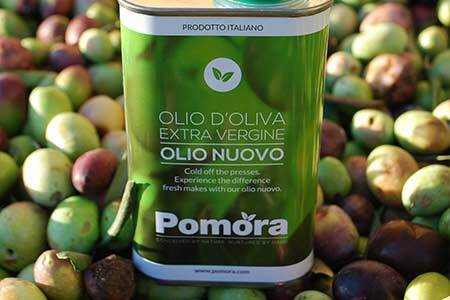 We are delighted to report that the olio nuovo has arrived at Pomora HQ and will be winging its way to our Adoptive Parents very shortly. 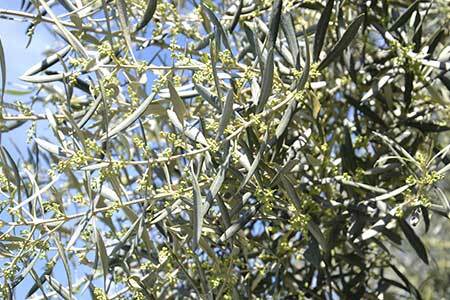 Our farmers lovingly tend to the olive trees so that come autumn the olives are ready to be picked. 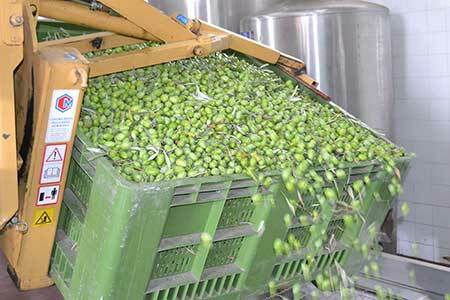 See how olive oil is made. Exciting times! Smell the freshness of those olives! 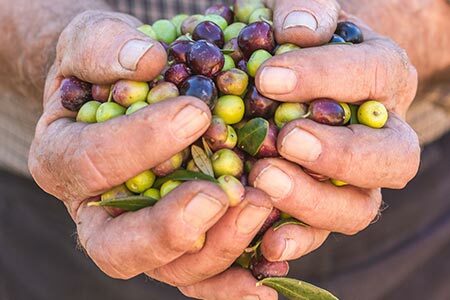 Straight out of the olive grove.